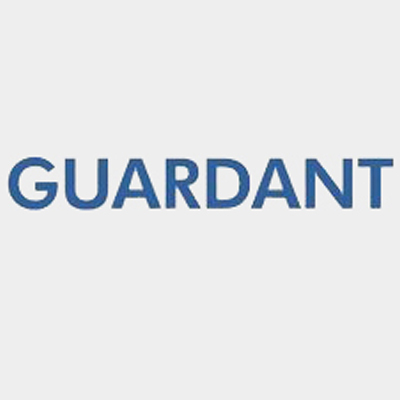 To enable Guardant Health to lead the disruption of cancer treatments through non-invasive cancer screening, the Technology Development Team is seeking a highly motivated Senior Research Associate to help develop, test, & improve sample preparation technologies for rare variant & epigenetic studies with next-generation sequencing. At Guardant, we leverage the most advanced technologies & work with leaders in many different fields to create the most impactful & meaningful technologies for cancer management. As a Senior Research Associate supporting product & technology development, you will work with members within the team & interface with multiple teams including process engineering, clinical operations, research operations, & bioinformatics. You will be hands on in the lab & be required to design, implement, & validate new technologies related to liquid biopsy sequencing assays for the early detection, treatment, & monitoring of all cancer types.